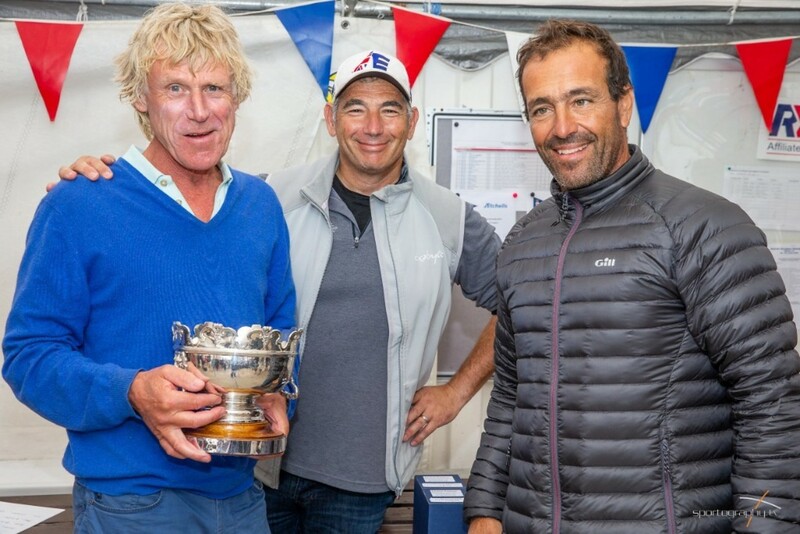 Royal London Yacht Club : Etchells European Championship 2018 went down to the wire ! Home > News > Etchells European Championship 2018 went down to the wire ! Etchells European Championship 2018 went down to the wire ! During the eight races, held in a variety of conditions, three teams led during the regatta. Peter Duncan won the first two races, but Lawrie Smith fought back, and was top of the leaderboard after six races. Going into the last race, Ante Razmilovic was leading by a single point, with all three teams vying for the European title. Click here for full report.